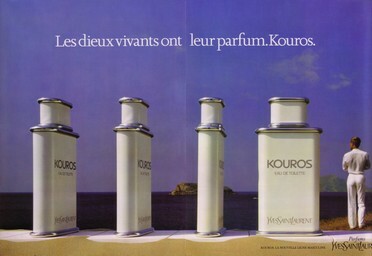 A good friend of mine from Basenotes.net sent me a couple of samples of this fragrance, since he's a big fan of it. He and I have similar tastes, and I really wanted to like this. However, I've given this two full wearings and I don't like it at all. 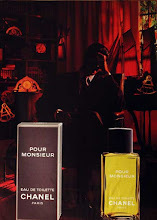 Let me put it simply: R is one of the most boring scents I've ever worn. To me, it smells like a flat, generic sweet oriental fragrance: you know, lots of vanilla and amber with a few light spices tossed in. The spices are so faint I can barely smell them, let alone tell you what they are. They add nothing to the scent from what I can smell, and do little to alleviate the boredom. 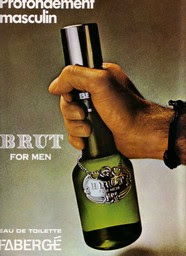 I've smelled so many other fragrances that follow this same recipe - e.g., Everlast 1910, Passion For Men, Mustang, etc. - but they're all more interesting and complex than this thing. 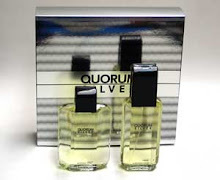 It's not a bad fragrance, but it's more akin to other snoozefests like Bijan Black or Onyx by Paul Sebastian. It smells like Juicy Fruit gum with a vanilla base. It may just be me. 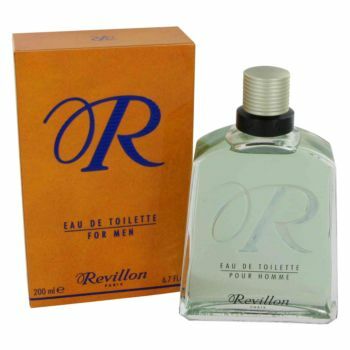 I've read a bunch of reviews of R, and other people have found this to be a much more complex, multifaceted scent than I do. Perhaps I'm anosmic to some of its notes. 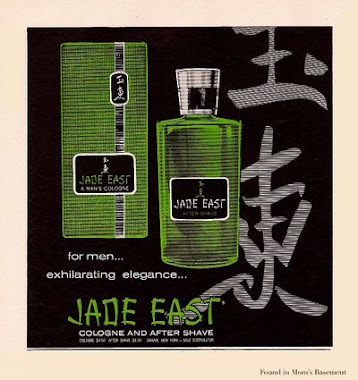 It may also be that oriental fragrances are not my favorite perfume genre. An oriental scent had better be pretty damn exotic and unique to turn me on. R, by contrast, is like the Casper Milquetoast of perfume. This is dull with a capital D.